Flamingo Gifts is a lovely little website that sell a whole range of items for everyone in the family. We were recently send some items to review and try out. 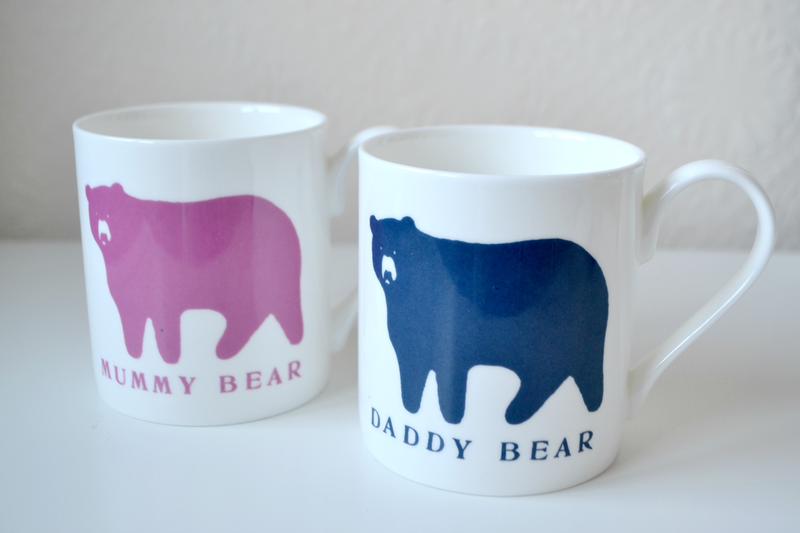 The first items we were sent were these adorable mummy bear and daddy bear mugs. Priced at £8.99 each these super cute mugs are the perfect gifts. They are dishwasher safe which makes them super convenient. They are slightly smaller than I imagined but more than big enough for a decent cuppa. 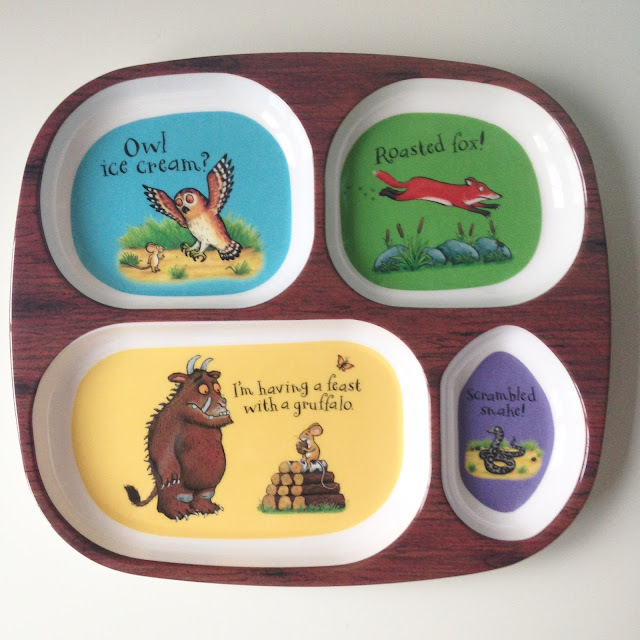 The Gruffalo divided plate retails at £6.99 and is perfect for any little one. Both Paige and Parker love divided plates. They like to have all their food separated. This plate is perfect for that. The Gruffalo them is super cute and really sweet. Sass & Belle wooden dinosaur bookends retail at £9.95. These are in Parkers room holding a few books up. They are lovely quality and really sweet. I love that the dinosaurs are different as it adds a bit of interest. I love giving and received pyjamas as presents. I think they make such a lovely gift and are practical as well. 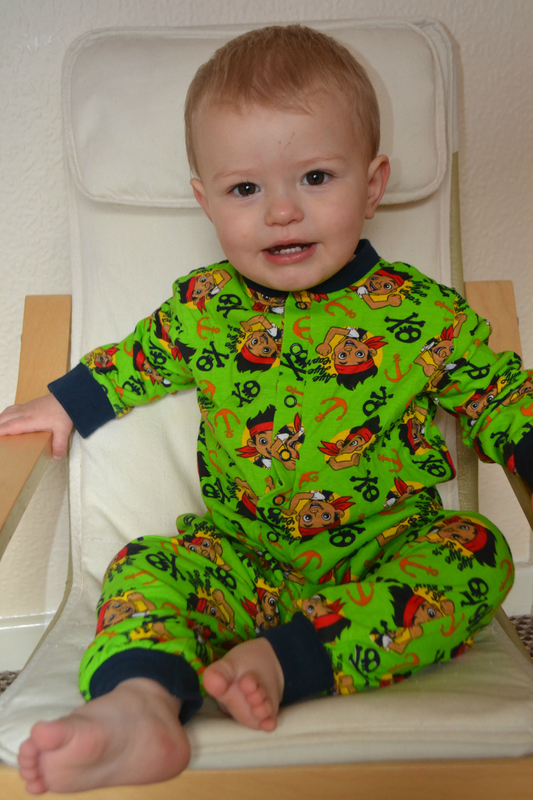 This Jake and the Neverland Pirates onesie is £8.49. The sizing is spot on and it washes really well. It isn't too thick so your child won't overheat. It also washes well. The perfect gift for any Jake fan. These Disney princess cream pyjamas are £6.99. 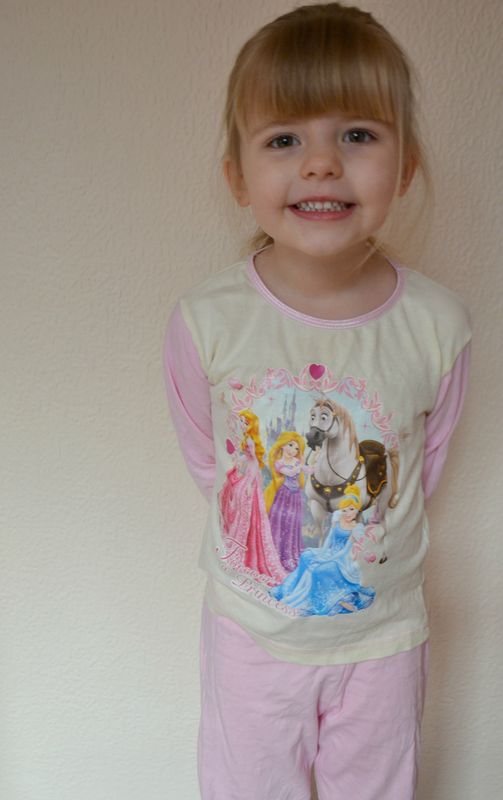 Page is obsessed with the Princesses at the moment so absolutely loves these pyjamas. They are baby pink and cream which is lovely and soft. The aren't too in your face. They have the added detail of a picture on the leg which is a nice touch. We love all the items from Flamingo Gifts and can't recommend them enough.